If you are a blogger, adding text to your featured images is a quick and easy way to make them unique as well as highly communicative. Another use is to add a credit line within an image, instead of in a separate text caption line to dissuade copying. On social media, adding text to your photos can make them more engaging and fun. For authors, adding text to a picture in your book or ebook is an easy way to include credits or add useful annotations. For whatever reason, when you want to add text to your images, you want to do it quickly and easily. I have tried using a photo editor, but ones such as Photoshop or Gimp are not easy to learn how to use. I much prefer to use a free tool or app that has no learning curve, so I can rapidly add some text and then get on with writing. Here are some of the fastest, free and easiest I have found to add text to images or photos. 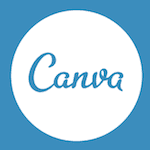 Without a doubt, Canva is my go-to online application to quickly upload an image and add text on photos. The text editor is easy to use and has a huge range of fonts. There are options to change the font colour and size as well as to adjust line spacing. It is easy to move your text box by dragging to your preferred location. You can upload your own photos or images, or you can choose from a very good selection of free images. Best of all it is easy and free to use. Paint comes installed on all Windows computers, and it is so easy to use. All you need to do is add a text box, adjust the font properties, and you are done. While it is not fancy, it is effective enough for you to quickly add basic text. On Apple computers, the Preview app is a little more refined but is still limited to adding text in a text box. If you are not familiar with Preview, it is not so obvious where and how you can add text. 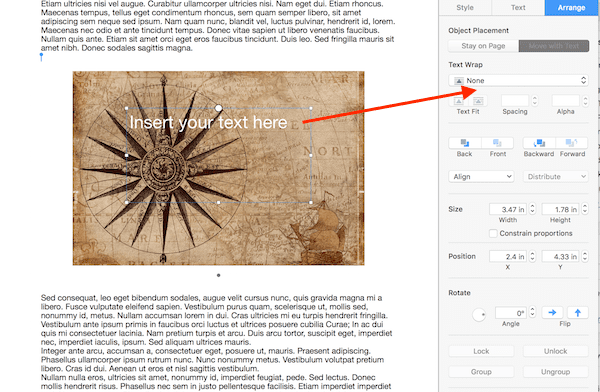 You need to go to the top menu, then select Tools> Annotate> Text. 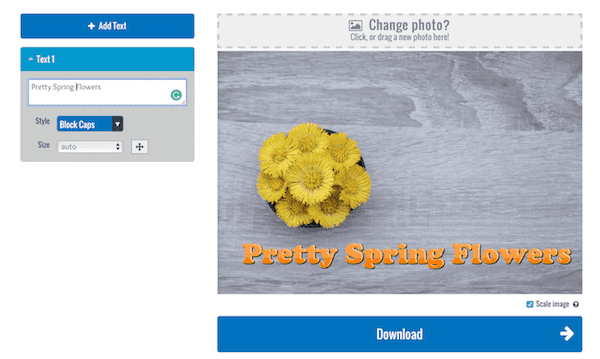 The advantage with both Paint and Preview is that you can easily resize your images before you add your text. Both tools are free and come pre-installed, so they are already at your fingertips and make it easy to add text on pictures. AddText is a free online app. It is free for basic functions, but if you want to do more, there is a premium version. Again, it is simply a matter of uploading your photo or image and then using the basic editing box to add your text and then save your work. There are no fancy tools, simply add text to photo. So while it has limitations, you will not need to learn anything at all. Why not have some fun on social media and make a meme? Meme Maker is simple to use. All you need to do is fire up your imagination. 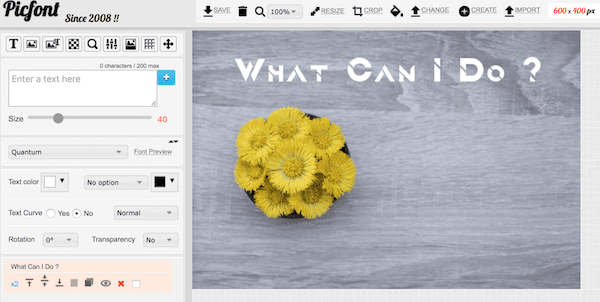 You can choose from a bundle of free templates, or you can upload and add text to your pictures. There is a watermark on the free version, but that is probably not going to concern you or spoil your fun. PicFont has been around for a long time. It is basic but has one advantage in that you can quickly resize images inside the editor. There is a good choice of fonts in the text tool, but the user interface can be a little confusing to start with. However, once you get used to which buttons to click it is not so bad. You can download your finished images in jpeg and png. For authors, Word and Pages are the two best applications for adding text to images that are within a manuscript. 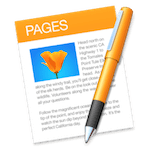 Because images need to be correctly formatted when added to a text for a book, it is better to keep everything “in-house” and work within your word processor. While they are not free as is the case with the five applications above, most authors already have either or both of these software packages already installed. Neither of them has anything fancy when it comes to adding text, but in most cases, you will only want to add informative text or photo credits. The only precaution you need to take is to make sure that you reduce the size of your images BEFORE you insert them into your text. This is especially important if you are publishing on Kindle because Amazon charges a delivery fee based on your ebook file size. You should always size your images to the dimensions to fit your book and then use an image compressor to reduce the file size. 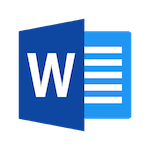 In Word, you need to insert your image and then add a text box. Make sure you format your text box to the setting In Front Of Text. Then you can position it by dragging. In Pages, you follow the same process. However, be sure to check that you set the text box format to None. 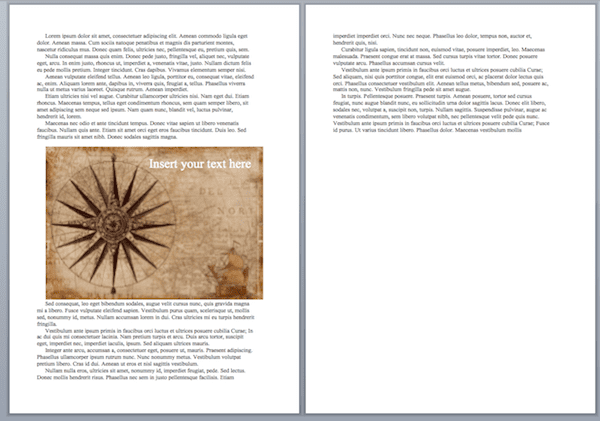 Then, as with Word, you can drag your text box into position. Both programs allow you to do some basic photo editing, which is an advantage. There are hundreds of uses for adding text to images or photos. Some are for purely professional uses such as blogging or book publishing, while some are just plain fun. All of the applications above can do one or both. The only reservation is that none of them can produce high-resolution images, so never try to use them for book covers of where you need images with very high definition. If you need to add text to large, high-quality images, use Photoshop or Gimp, or contact a graphic designer to help you. Apart from that, bookmark the online apps above to have them on hand when you need them. You might also want to experiment with Paint or Preview and Word or Pages so you will be ready to go next time you need to use them to add text over an image or a picture within a document.